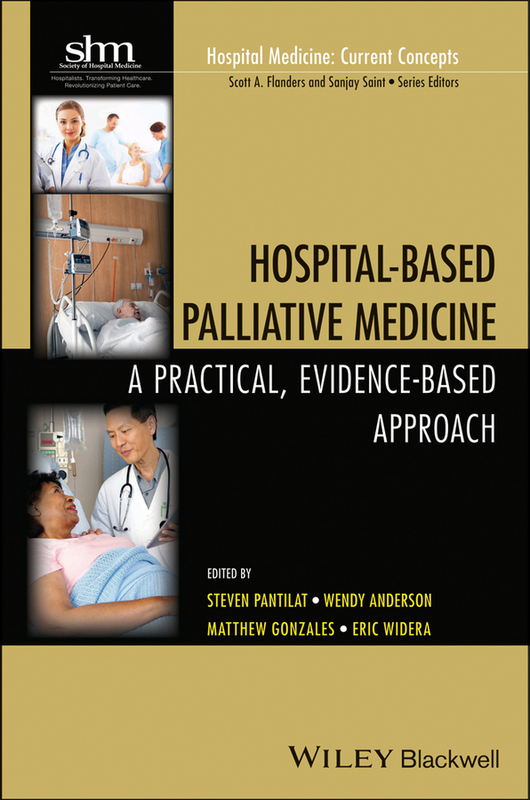 Hospital-Based Palliative Medicine: A Practical, Evidence-Based Approach focuses on improving a Hospitalist’s ability to provide quality palliative care in the inpatient hospital setting. 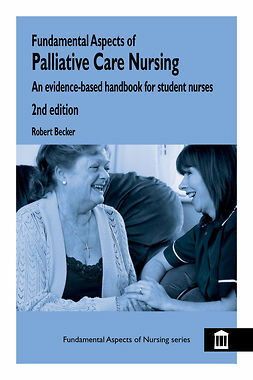 Although several large textbooks exist for the palliative care provider, there are few detailed resources aimed specifically at the general Hospitalist and hospital-based staff. 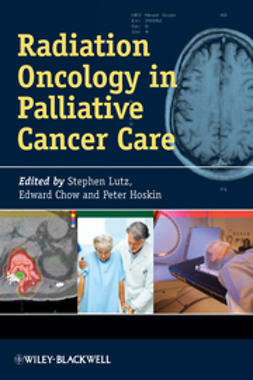 Existing textbooks dedicate at most only one chapter to palliative care and they lack the detail and specificity in symptom management and communication skills to truly guide care. 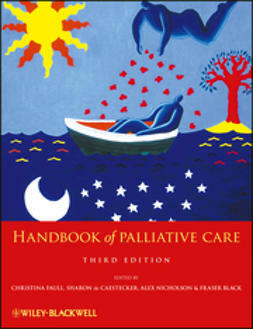 Hospital-Based Palliative Medicine addresses each of the major components involved in the delivery of inpatient palliative care. These include the management of complex symptoms and the use of specific communication techniques – right down to the actual words to say to the patient – to convey important information such as the reason for and use of medication and how to handle difficult topics with patients and their families and caregivers. 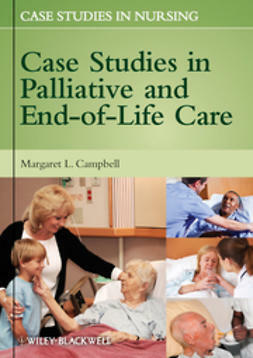 The book’s authors are all leaders in the field of palliative care, and most of them also practice as hospitalists, and thus understand both perspectives. 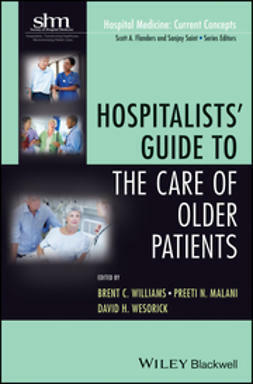 Chapters are presented in a consistent format with particular attention to both clinical pearls and pitfalls, making the material practical and easily accessible to the busy hospitalist and associated hospital staff.